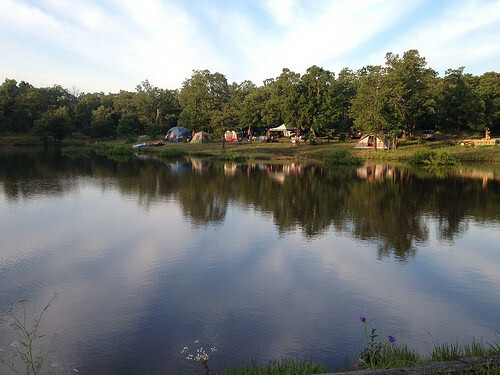 Come to 180 acres on to of Concharty Mountain and experience camping, trails, fishing, hayrides and more in the middle of a wooded mountaintop. 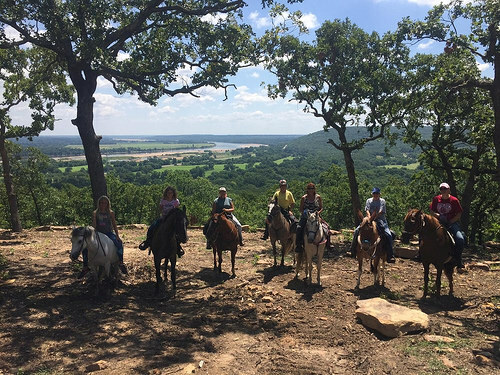 Bring your horse for a horseback adventure through the peaceful trails. 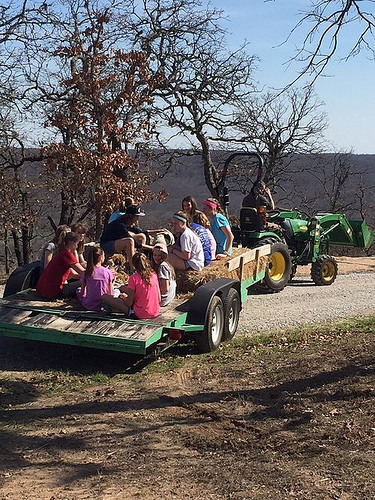 Explore one of the tallest points in Tulsa County, getting a break from city life while in reality, being only a breath away. From Hwy 64/67 intersection in Bixby: Hwy 64 E. 7.7 mi.